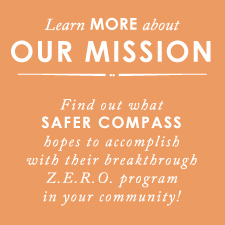 Tweet Follow Safer Compass for more information and news alerts! The Zone Emergency Response Operation is a navigational aid designed to assist First Responders in locating a critical area in an emergency situation. This navigational system has been field-tested and has been proven to reduce response time by up to ﻿75%! 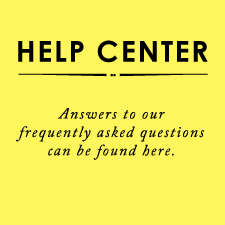 The Safer Compass Foundation operates exclusively for charitable purposes as a 501(c)(3) public charity as determined under section 170 of the IRS code. 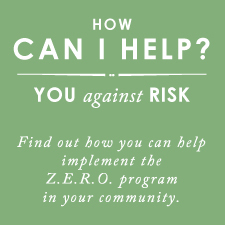 Our foundation focuses on providing communities with innovative programs for the safety of all. 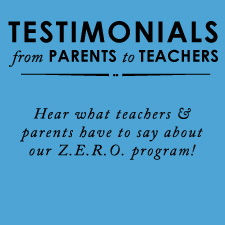 Our program extends to both sides of the spectrum, from the pupil to the principal. Our program ensures that all schools (especially the one's with the fewest resources) have access to equal opportunity. Recent events throughout our nation have harshly revealed a desperate need for improvement upon the procedures designed for the safeguarding of our communities. To improve the system, a communal team effort is of the utmost importance in making a stand for our children and our neighbors. Z.E.R.O. was designed in response to the deficit of efficient procedure. Our children depend on us for a safer environment! The Z.E.R.O. Program as featured on Telemundo News!